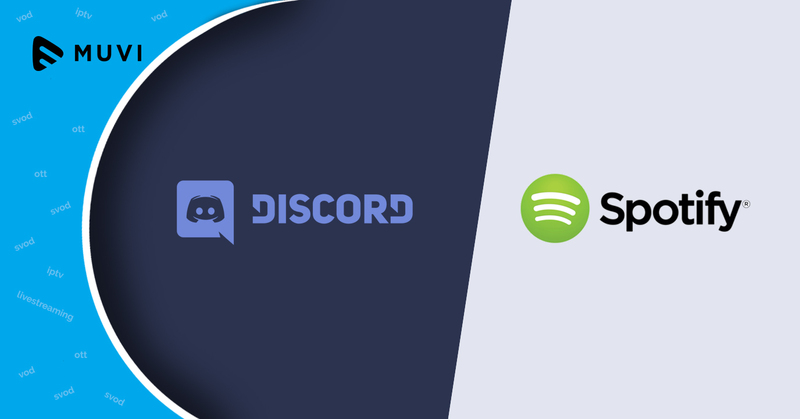 Discord and Spotify have inked a deal which will see the former integrated into the chat platform allowing users to link their accounts and showcase and share the latest song. Through this deal, the Discord users will be able to display the latest songs they are listening to on their profile, enabling their friends to check out each other’s music taste including the current time the user is at in the song. Although new to Discord, the listen along feature enables Spotify Premium users to invite people within a server to enjoy music in a particular listening session. Previously, this was only available via bots and third-party websites that responded to built-in commands. 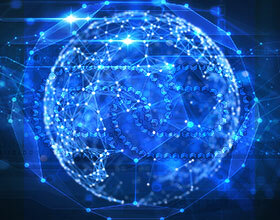 Spotify is not alien to social integration and has been allowing its users to share on Facebook, Skype, Tumblr, etc.